Choose - #QUAYxKYLIE 20'S (Black/Smoke) Fashion Sunglasses at lowest prices here. We have a great selection of styles from QUAY AUSTRALIA (various width, color and size). You can buy QUAY AUSTRALIA at value prices! 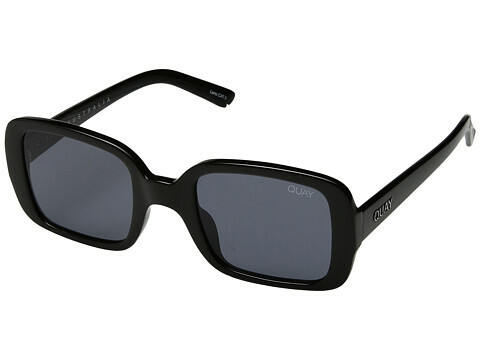 - #QUAYxKYLIE 20'S (Black/Smoke) Fashion Sunglasses by QUAY AUSTRALIA. Style: Eyewear Fashion General Fashion Eyewear. Choose your QUAY AUSTRALIA. Buy - #QUAYxKYLIE 20'S (Black/Smoke) Fashion Sunglasses online at QUAY AUSTRALIA Store. Free Shipping. Free Returns.